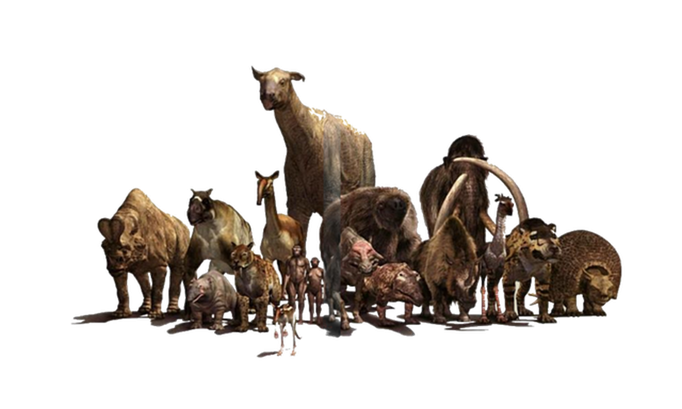 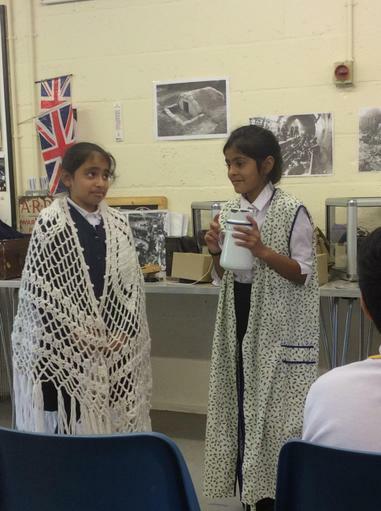 In Topic this term, 5S will be looking at the Stone Age. 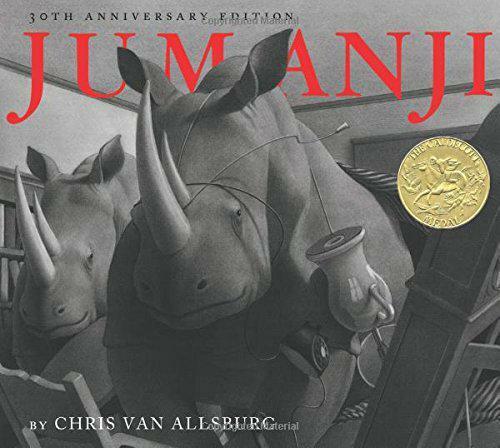 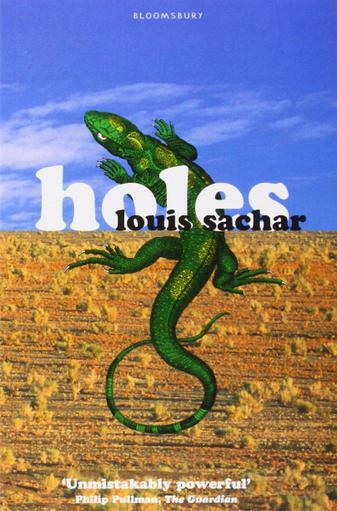 In English we are looking at the book 'Holes' by Louis Sachar and have read 'Jumanji' by Chris Van Allsburg. 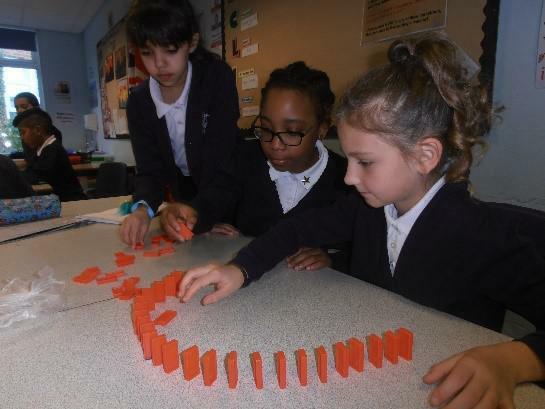 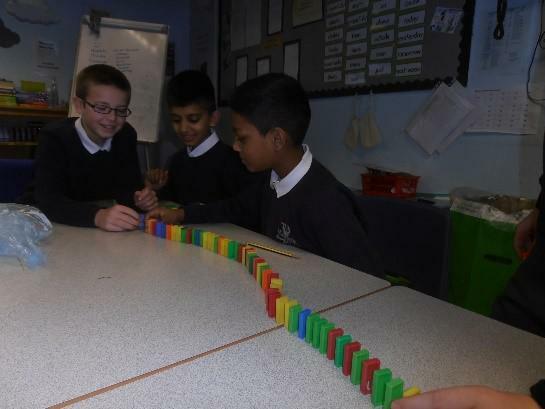 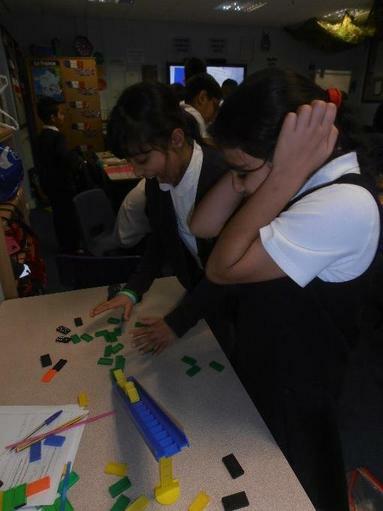 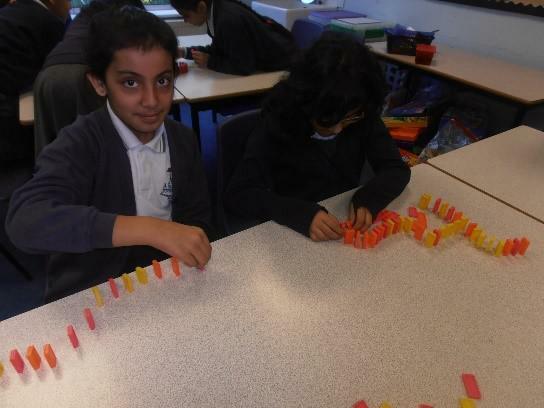 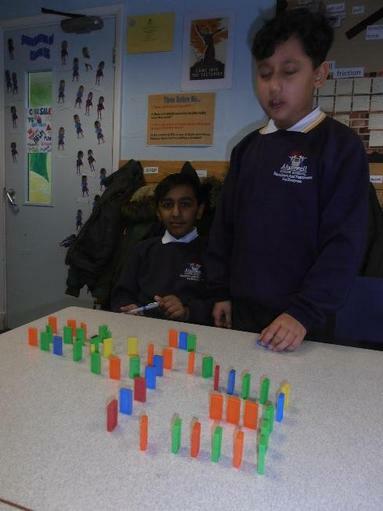 Fractions - adding and subtracting. 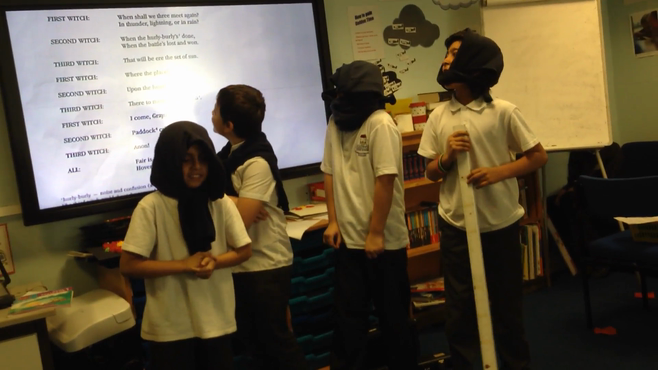 We have been looking at Macbeth and had a go at acting out the opening 'Witches on the heath' scene. 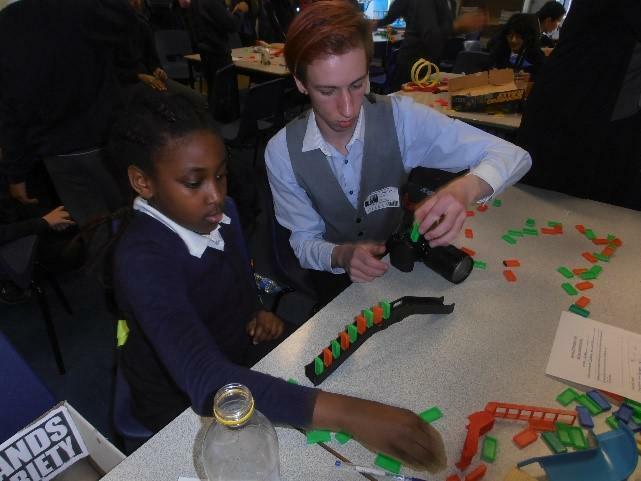 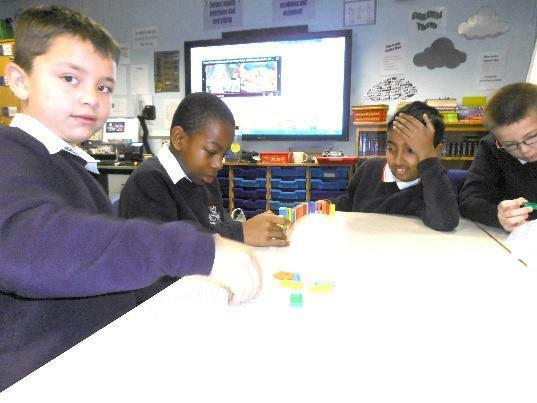 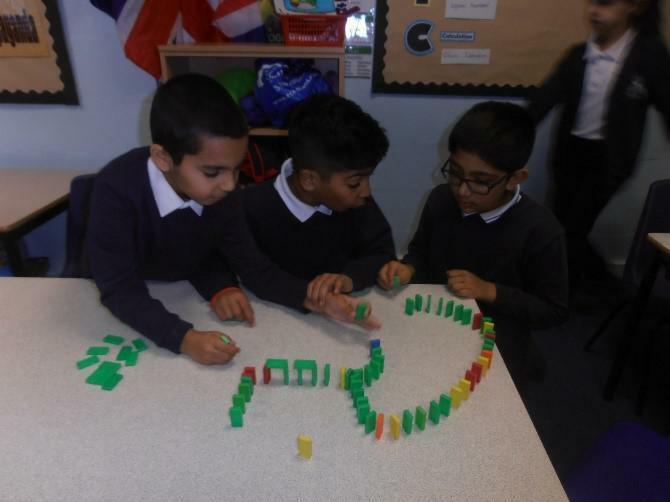 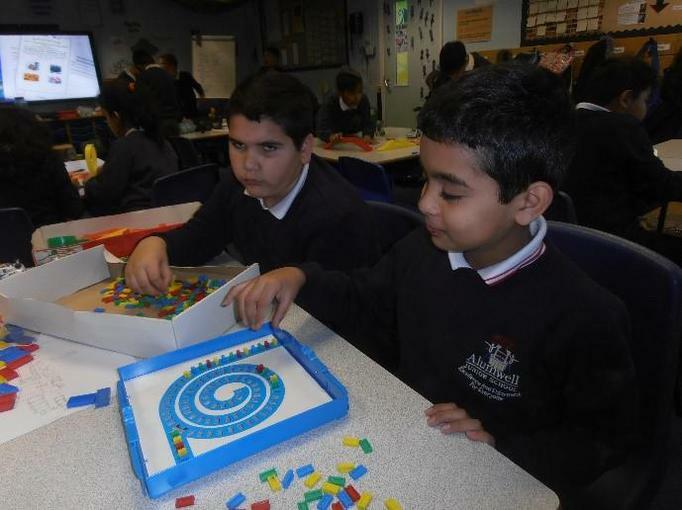 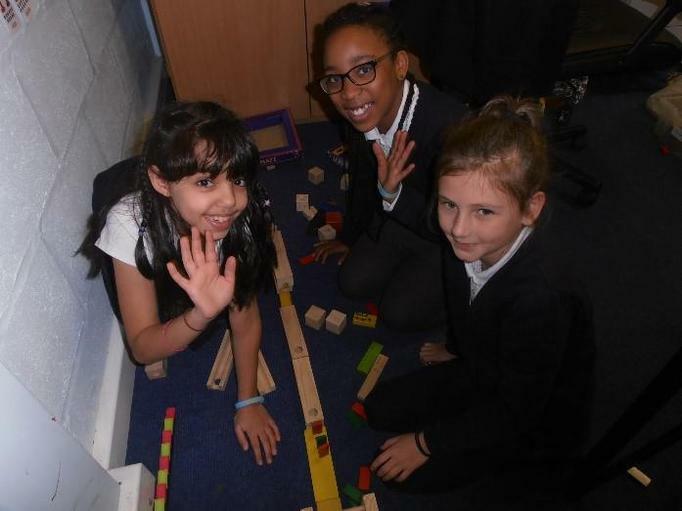 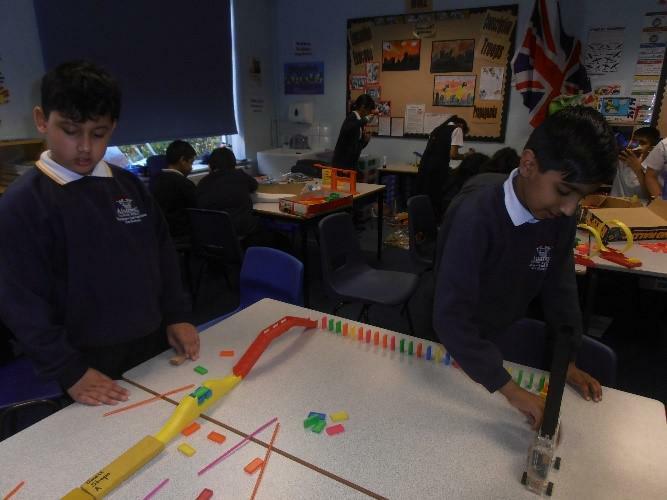 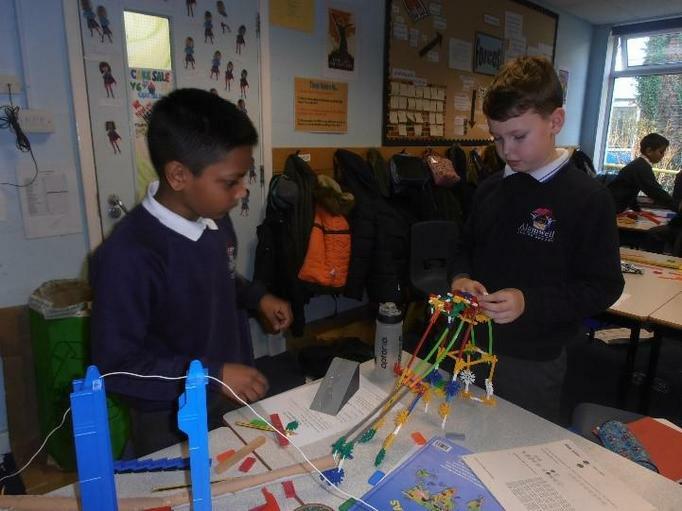 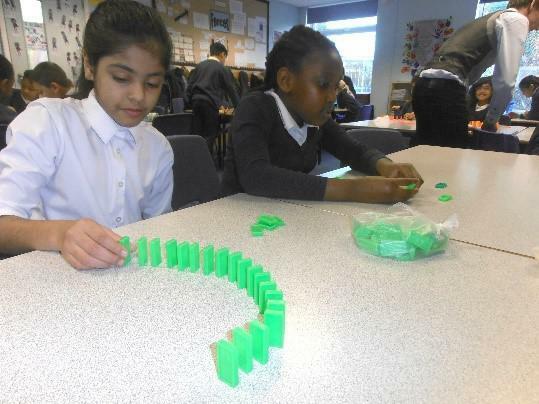 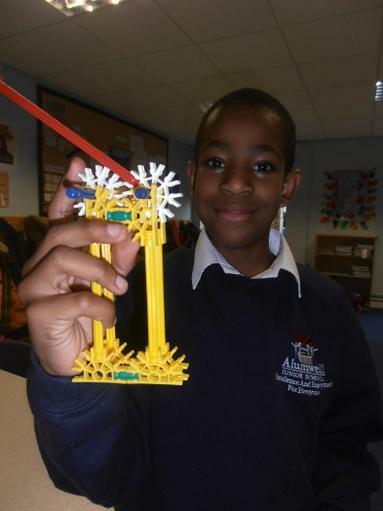 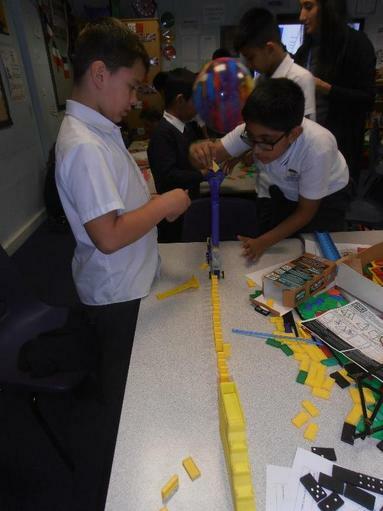 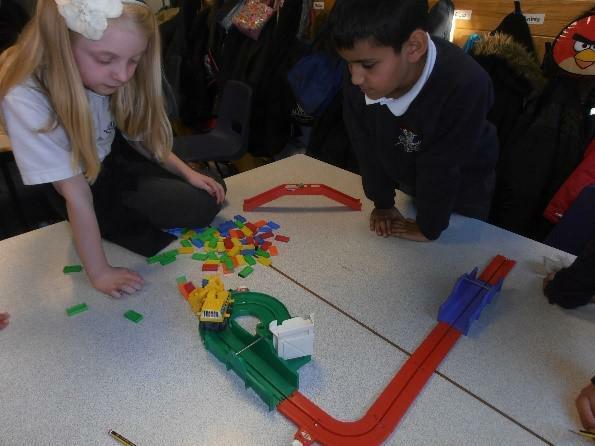 As part of our science topic, we had a whole day making Rube Goldberg type machines. 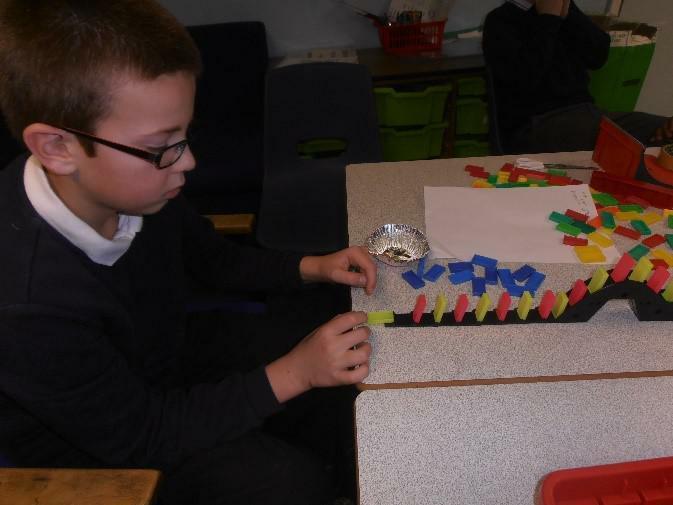 We were thinking about chain reactions and how different forces make things happen. 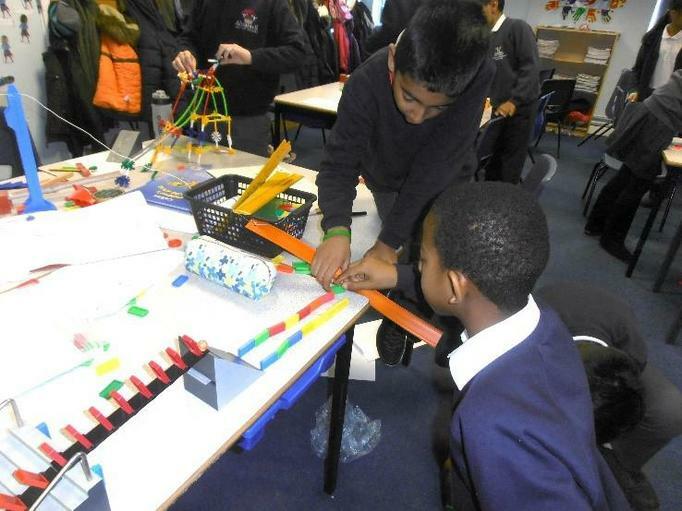 We had to decide on a problem that we wanted to solve, then design and make a machine to solve this problem. 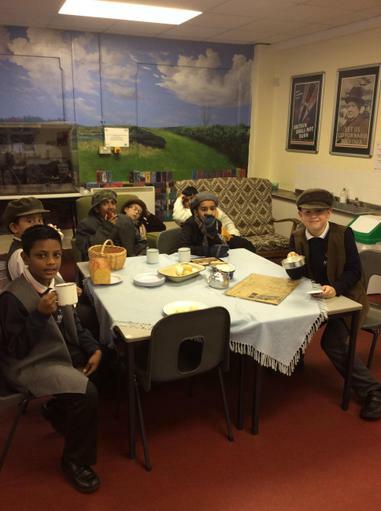 Take a glimpse of our day, it didn't all work as planned... but we had a great day! 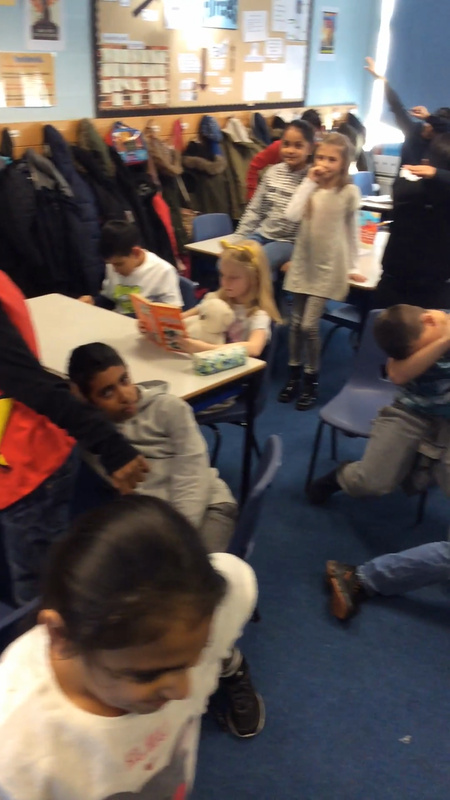 Link to video to follow soon! 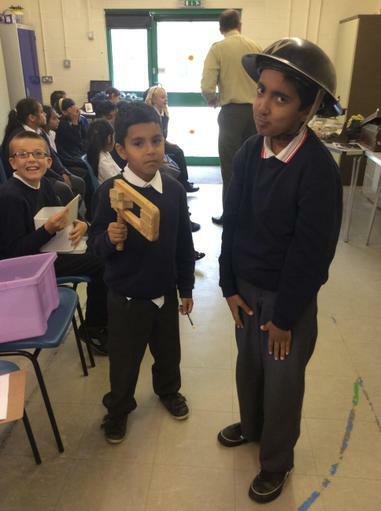 In History this term we will be learning about the Tudors. 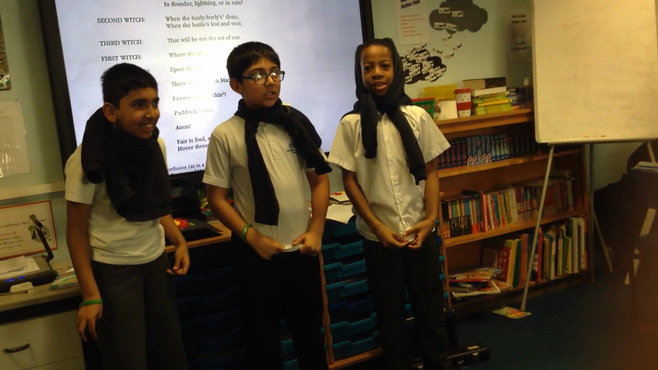 In English we we will be studying one of William Shakespeare's plays called Macbeth. 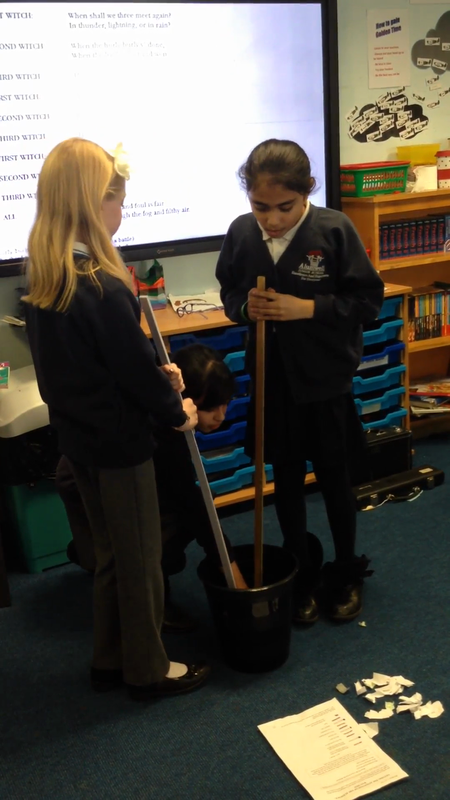 In Science we will be studying about materials and space. 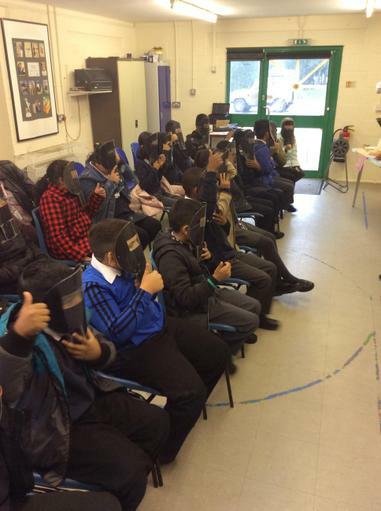 This class of superheroes is ready to reach for the sky! 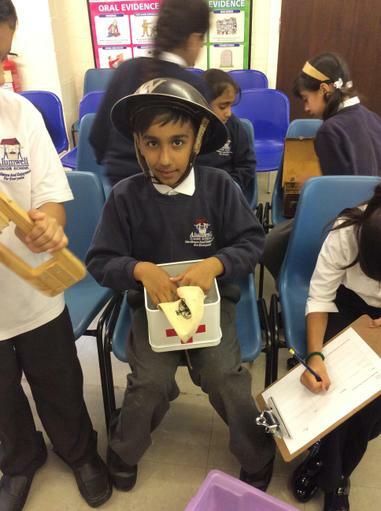 This term, our topic is World War Two (1939-1945). 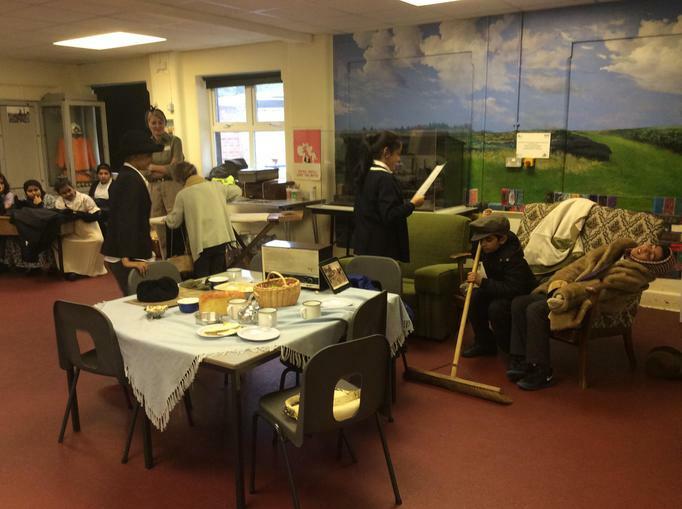 The children will be learning about what life was like for children during the war and comparing it with their own lives. 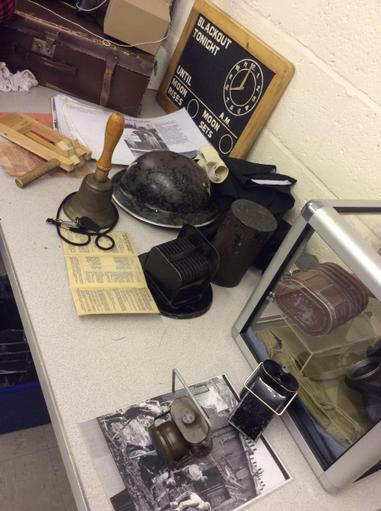 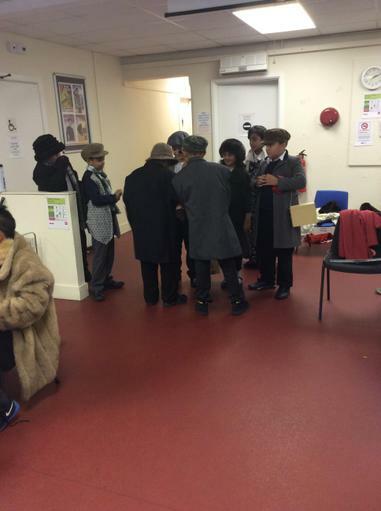 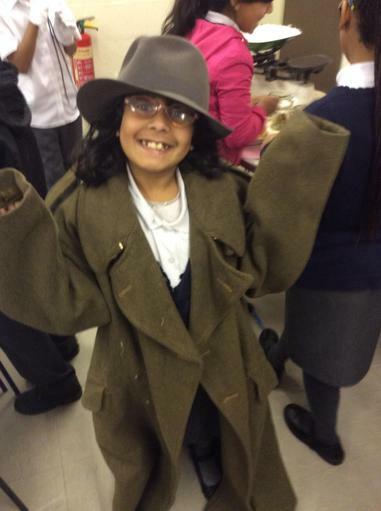 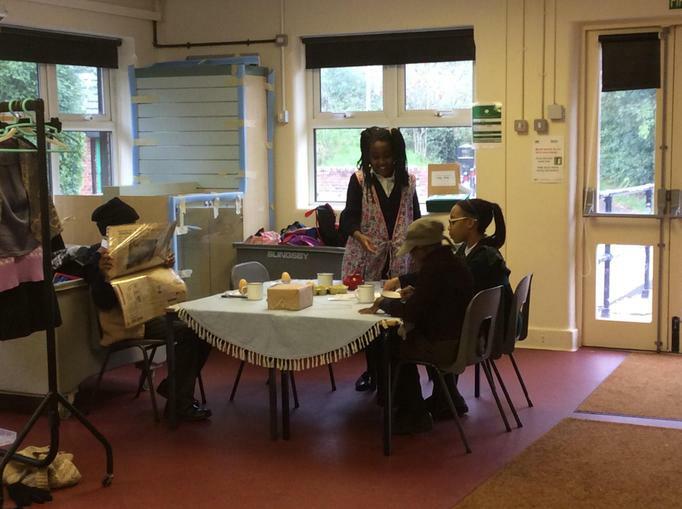 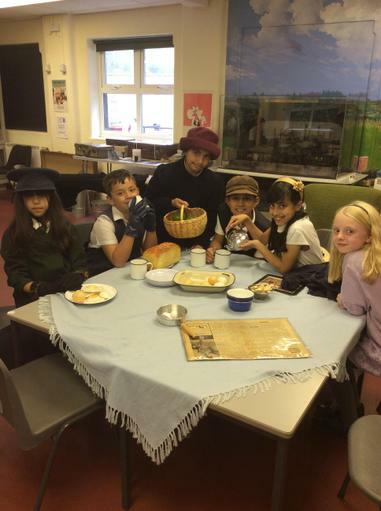 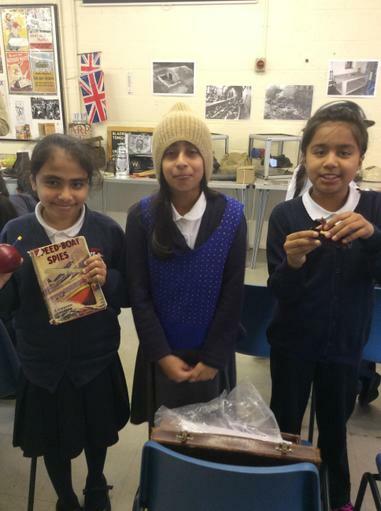 Children will also learn about the Blitz, the Home Front, the evacuees and major figure-heads during the war. 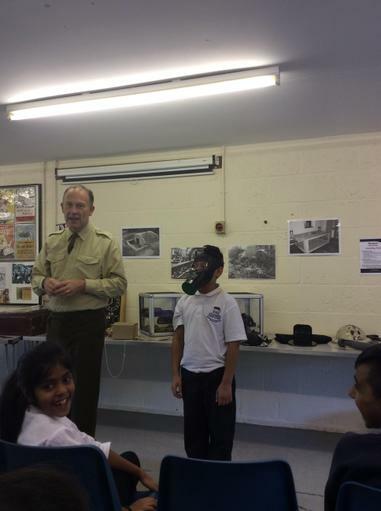 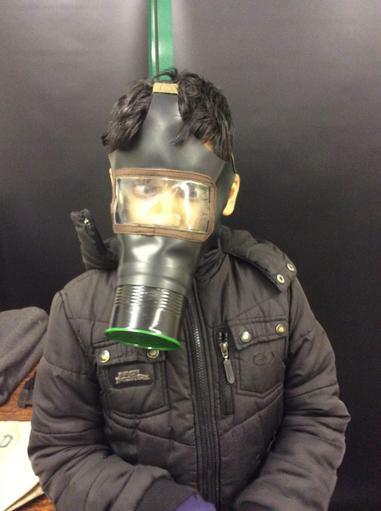 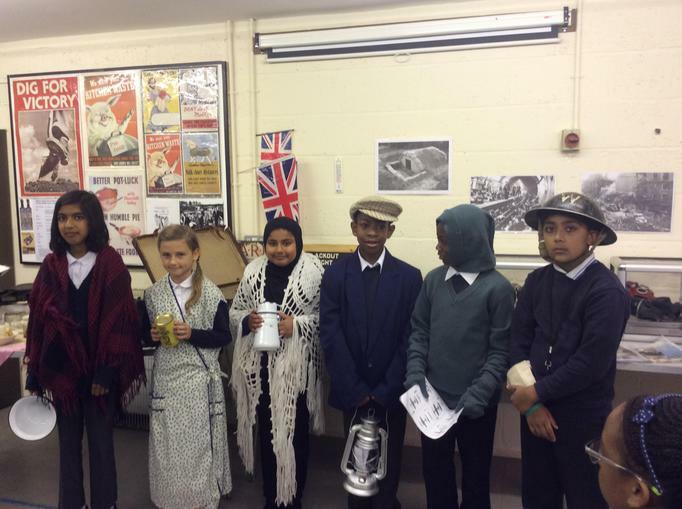 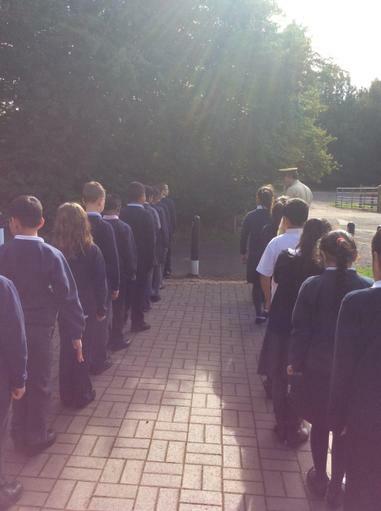 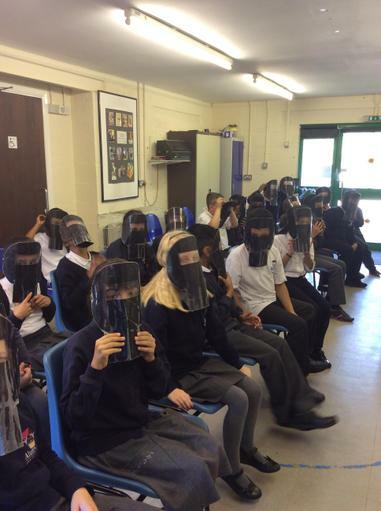 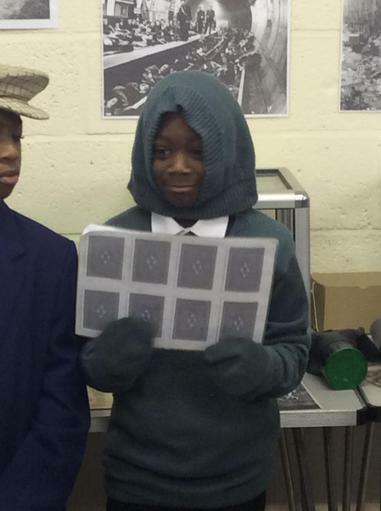 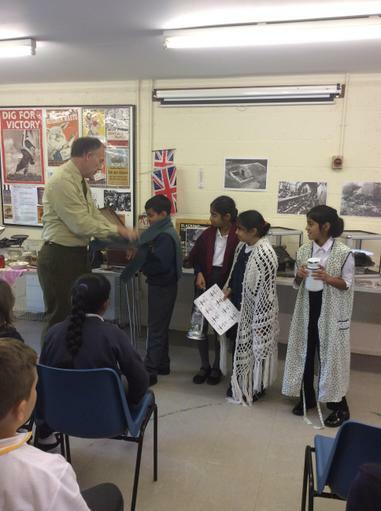 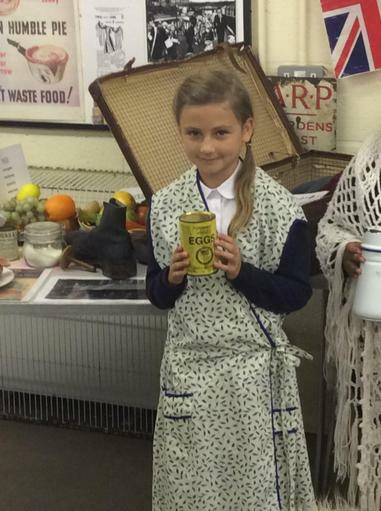 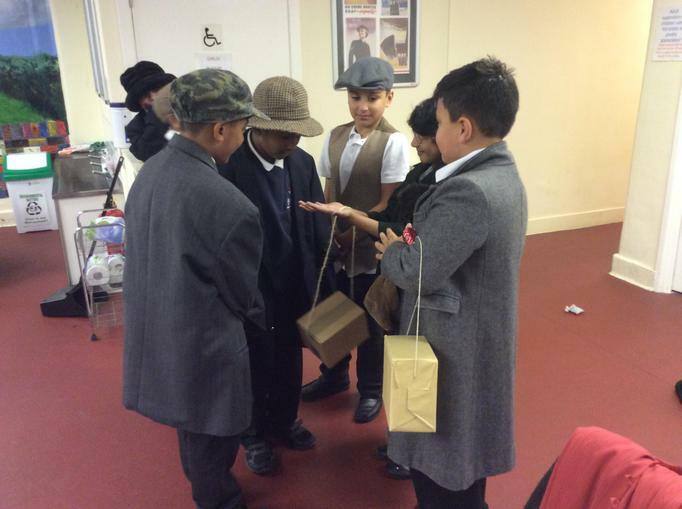 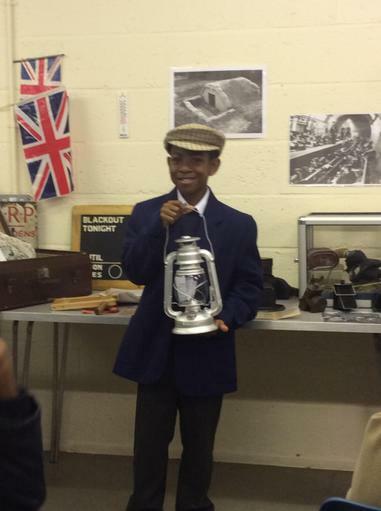 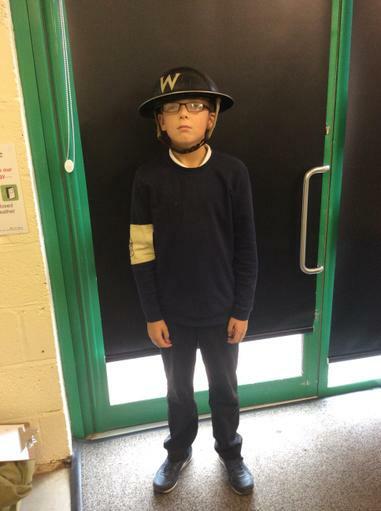 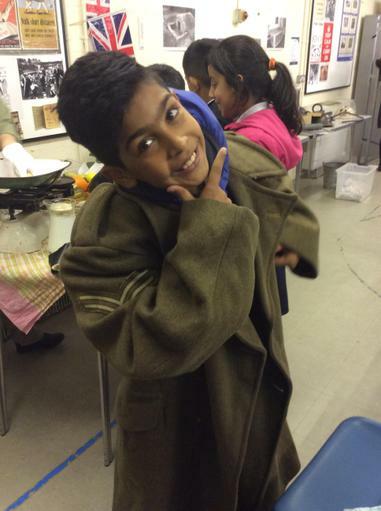 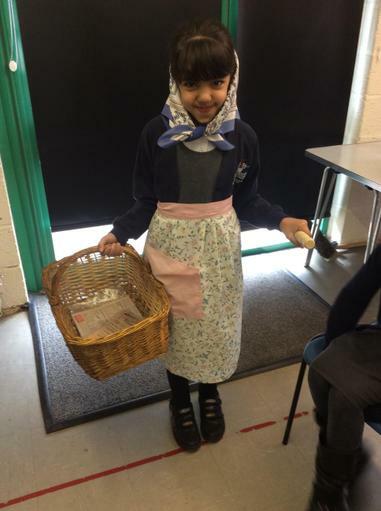 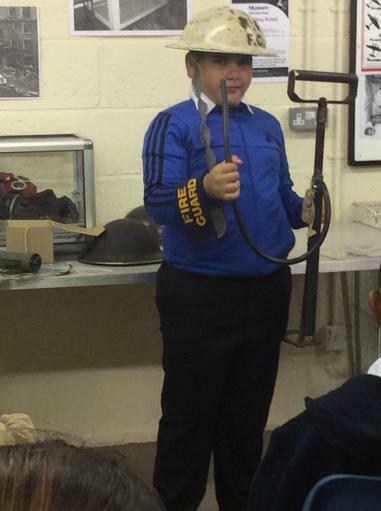 As part of our topic, year 5 went to Cannock Chase War Museum on the 27th and 28th September. 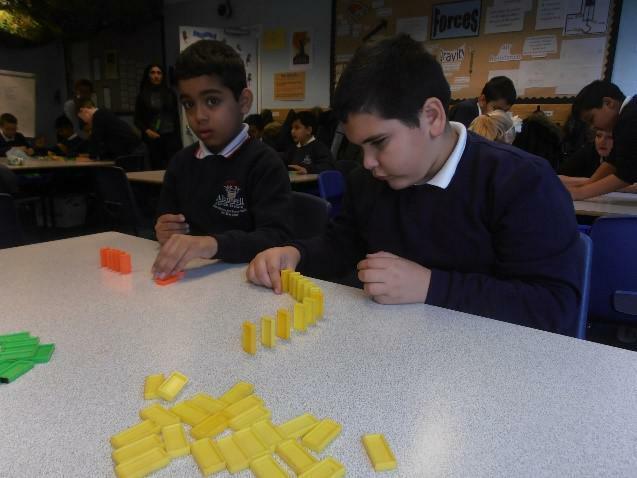 5S was split over both days. 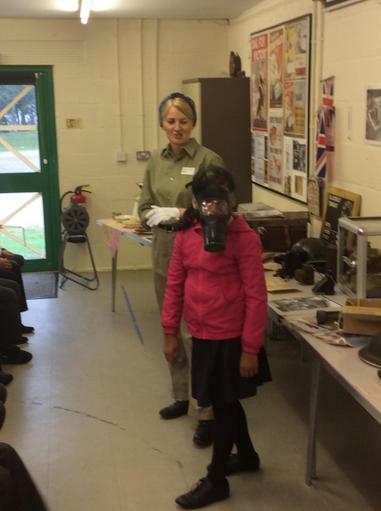 During our visits we learned about the air raids. 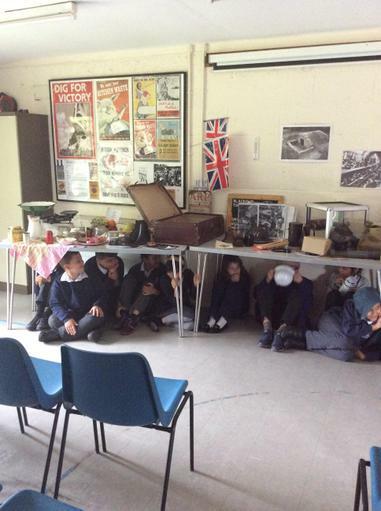 We heard an air raid siren and practiced sheltering under the tables like chidren did during the war. 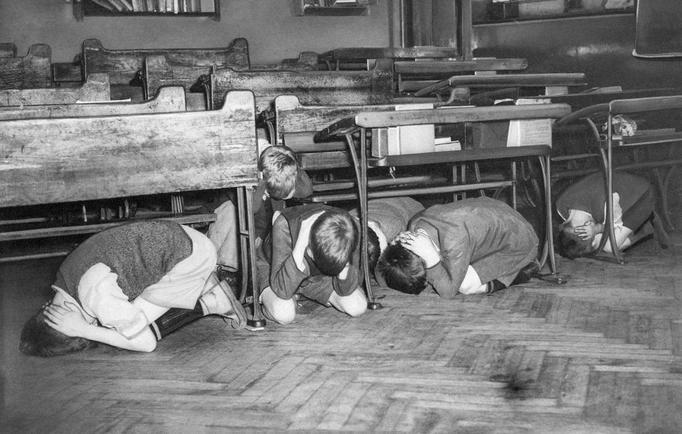 We listened to an air raid in the dark, it was very loud! 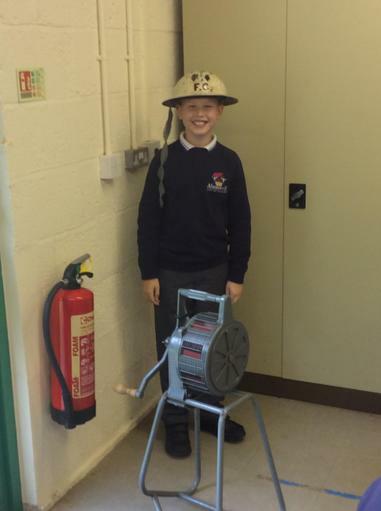 Click on the photo to see a short video and hear what an air raid sounded like. 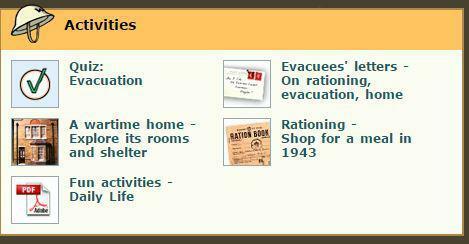 We also learned about rationing and the evacuation of children from the cities. 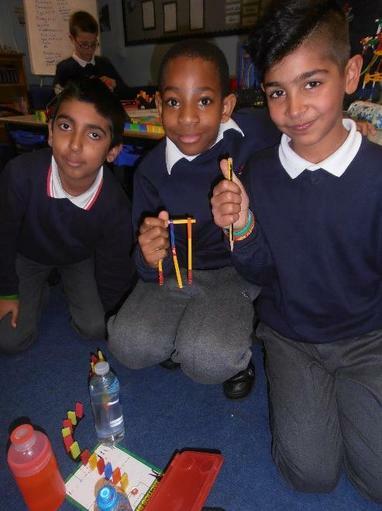 We created our own class version of the latest craze!